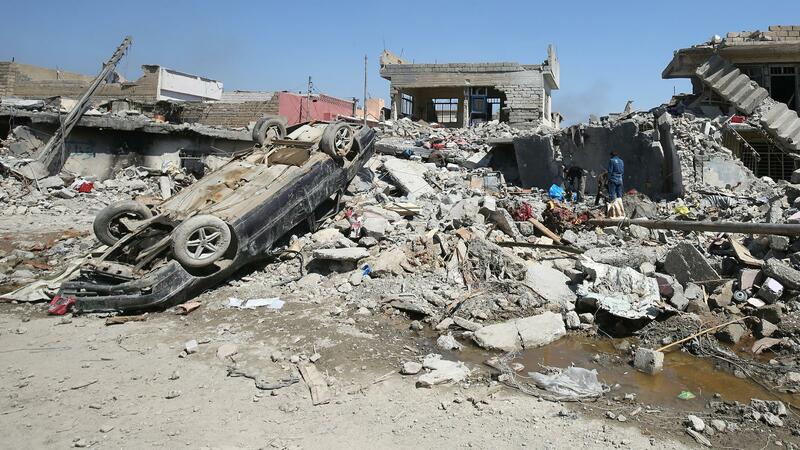 The Pentagon reportedly believes a building where scores of civilians died after a U.S. airstrike in Mosul was either used to store bombs or rigged with explosives. The Pentagon is set to release a report on a U.S. airstrike targeting ISIS fighters in Mosul, Iraq, earlier this year that killed more than 100 civilians. One that did happen, in Mosul, killed hundreds of civilians. Could one that didn’t, in Syria in 2013, have helped save innocent lives today?